Derived from a heritage recipe handed down through the generations, this exquisite blend of grains and clear natural spring water is Vodka perfection! On first taste, the sweetness that is derived from the grain offers an unexpected surprise, while the winter wheat provides perfect balance. 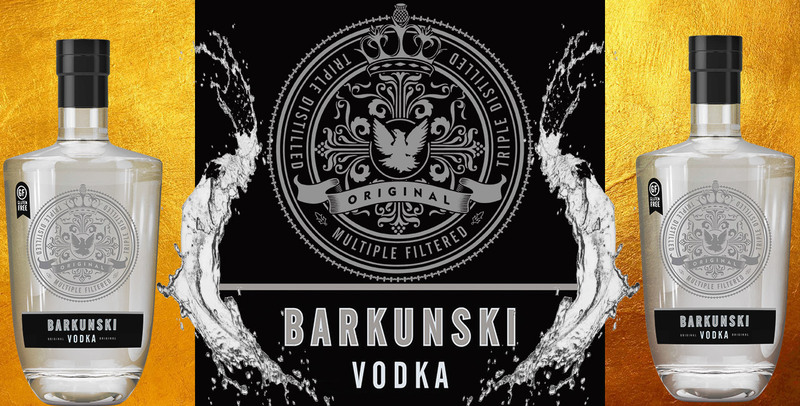 Super smooth, ultra-complex and Gluten-free, drink Barkunski straight-up, on the rocks or in a cocktail to truly appreciate their complex flavours.